Access Scottish Theatre provides access information for our Partner Venues and their forthcoming events. Find out more about our Partner Venues below. Edinburgh Playhouse is a former cinema in Edinburgh which now hosts touring musicals and music concerts. It has a capacity of 3000, the largest capacity of any non-sporting theatre in the UK. Situated on Edinburgh's longest continuous theatre site in the heart of Edinburgh, the Festival Theatre has a modern glass-fronted foyer, revealing a plush art-deco auditorium. An architectural gem and a cornerstone in the cultural life of Edinburgh, the doors opened in 1906 with the pantomime, Cinderella. The Lyceum is home to one of Scotland's largest and most successful producing companies. Its main output is a Season of high-quality drama productions, running from September to May. Located behind the theatre on Potterrow, The Studio is a flexible space which can accommodate a range of uses from rehearsals and workshops to small-scale performances and festivals. The Traverse is Scotland's foremost theatre company dedicated to new work. 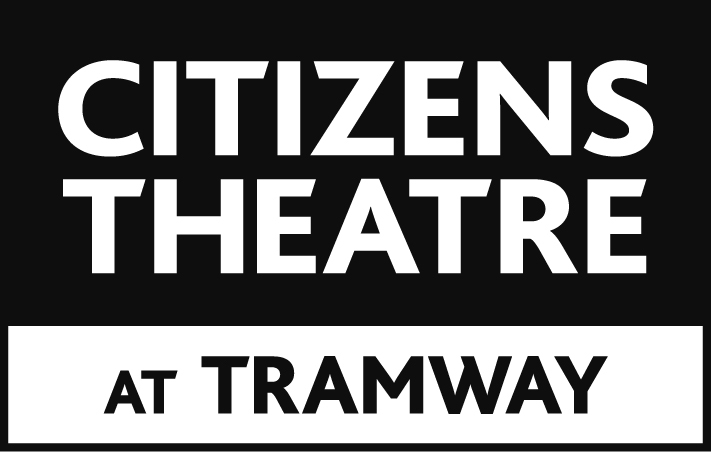 It produces award-winning new plays and offers a curated programme spanning theatre, dance, music and spoken word. CCA: Centre for Contemporary Arts is Glasgow's hub for inspiring visual art, film, music, performance, workshops & residencies. At RCS there is something for everyone! Based in Glasgow city centre, we have 5 venues, hosting 500+ events a year, across Classical Music, Drama, Musical Theatre, Jazz, Traditional Music and Ballet. The Theatre Royal is the oldest theatre in Glasgow. The theatre originally opened in 1867, the name changing to the Theatre Royal in 1869, and is the longest running theatre in Scotland. The Tron is one of Scotland’s leading mid-scale producing and presenting theatres, set in the heart of Glasgow's Merchant City. Eden Court Theatre is a large theatre, cinema and arts venue situated in Inverness, close to the banks of the River Ness. Dundee Rep Theatre is a world class arts generator for the people of Dundee. Located at the University, Macrobert is a cultural hub, aiming to promote participation and enjoyment of the arts. With comedy, dance, drama, family, music, opera, exhibitions and cinema events. 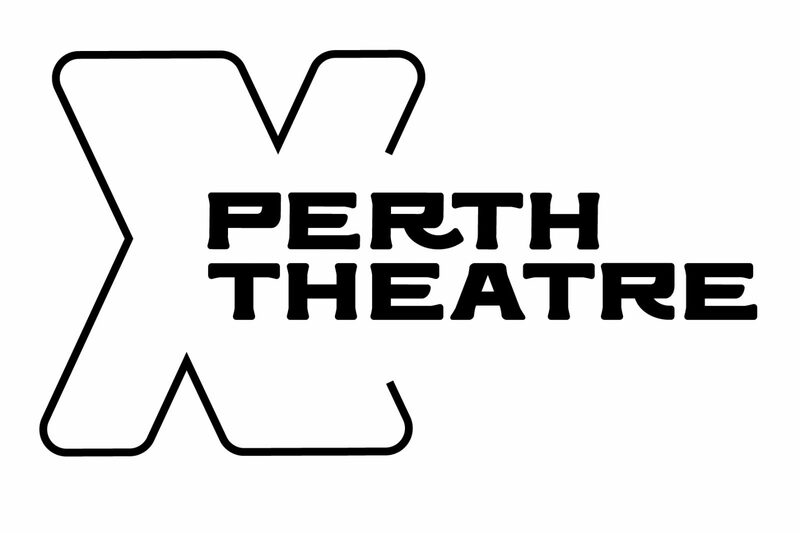 Perth Theatre is a space for everyone, engaging audiences of all ages with a programme that builds on the theatre’s rich creative heritage in new and exciting ways. PFT has an international reputation for high quality productions, drawing over 100,000 visitors each year to enjoy a unique repertoire system which allows visitors to see different shows every night. As part of the University of St Andrews, the Byre Theatre has a year round programme of cultural and commercial events engaging local, national and international audiences built on the bedrock of its 1933 foundations.